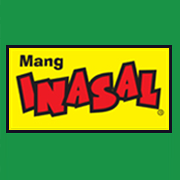 Mang Inasal Dagupan City Branch is now open. It is located at the ground floor of MetroPlaza, A.B. Fernandez Ave., Dagupan City, just in front of Dagupan City hall.